General Directorate of Educational Innovation and Teacher Training (on the current legislature General Directorate of Innovation and Educational Equity. Service to Students with special educational needs support and Counselling is a branch on the regional government. Department of education. It is the General Directorate that establishes operating guidelines for Counseling specialized teams for attention to students with behavioural disorders. This General Directorate of Educational Innovation and Teacher Training on its service to Student with special educational needs support and Guidance will work and support the Counselling team for attention to students with behavioral disorders on their participation on MaTHiSiS project. Development of innovative curriculum materials and supporting resources for Infant, Primary and Secondary Education levels, with special attention to those materials for learning through ICT. Planning and management of programs and activities of teacher’s training. The design, coordination and development of guidelines and plans for the Educational System improvement. The design and development of the Master Plan about Information and Communication Technologies. Planning and management of resources and programs for pupils with special educational needs and learning difficulties. Promotion educational participation for parents and pupil’s associations. Planning and management of educational Counseling. 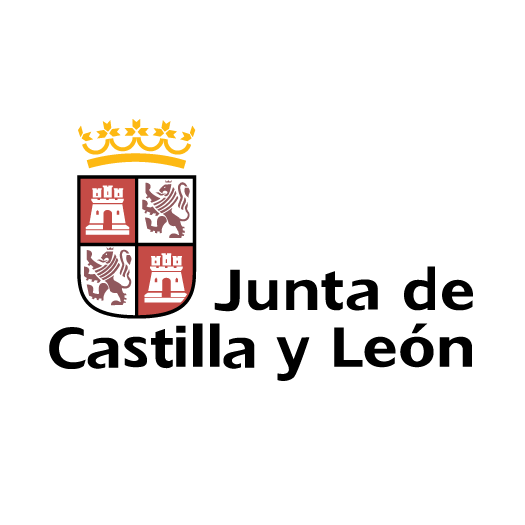 Counselling team for attention to students with behaviour disorders was created by Consejería de Education under a wider framework Plan for Educational attention to diversity in Castilla y León region. Advice to teachers on the education attention to students with behavior disorders and their educational implications. Methodological contribution on effective procedures for improving behavior adequacy. Developing extraordinary interventions in schools, to implement programs for integration. The incidence in working with students and families individually and in group. Selection and dissemination of successful experiences at school contests and educational environments. Counselling team for attention to students with behavioral disorders is composed by teachers that hold the specialty of Psychology and Pedagogy, assigned to the Provincial Directorate of Education of the province in which it is placed.